Sometimes purchasing testing services makes more sense than purchasing an R&D testing unit. Faster, high-quality results can often be obtained with minimal long-term costs. Outsourcing catalyst testing represents a way to minimize long-term cost without compromising on quality. ILS testing campaigns can be quickly executed and/or terminated as screening capacity and budget limitations dictate. Performing testing programs on existing ILS platforms or letting us quickly build a custom skid for you, means you get faster access to the data you need. ILS has nothing to gain from one catalyst being better or worse than another so we provide you with completely unbiased R&D results to help you chose the best catalysts for your application. ILS’ offerings in the area of contract R&D testing services are a natural evolution from our 10 years of experience in custom R&D system design. ILS has recognized that there is a real need in industry to realize step-change process performance inputs in as short a time as possible to give them a competitive edge. We have responded to this need by providing an uncomplicated service-offering capable of RAPIDLY testing large numbers of catalysts in short, easily-realized projects. 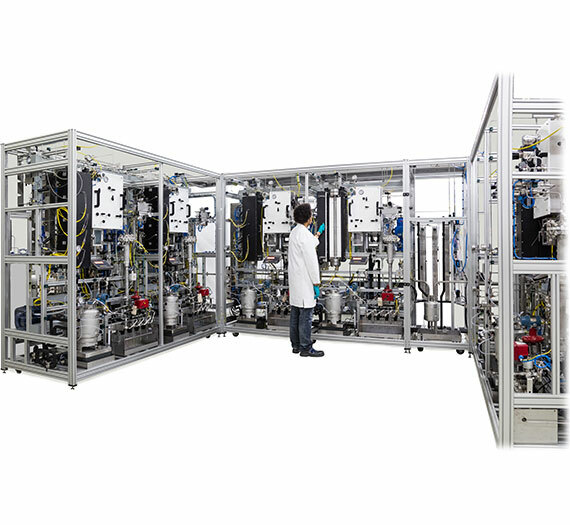 Due to the high-level of technical understanding of catalyst R&D testing at ILS and the location in a state-of-the-art laboratory we can quickly generate high-quality data on highly-customised equipment with on- and off-line analytics in a fraction of the time and cost it often takes to do this at larger companies. 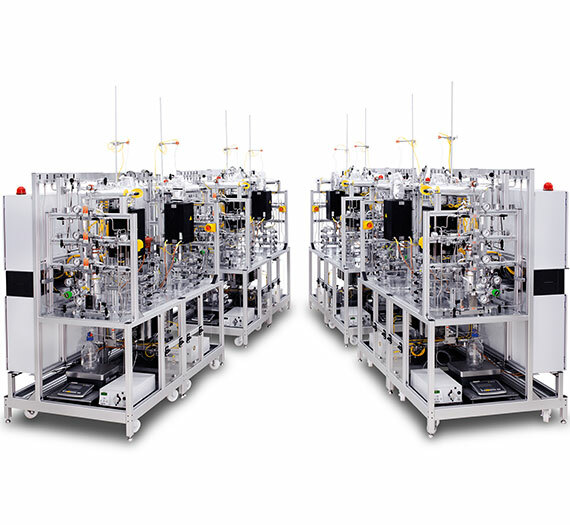 This dramatically lowers the barrier to entry into high-throughput testing capabilities for our clients giving them access to personnel and technology that can enable them to generate materials IP on a much shorter time-scale than their competitors. Project durations can rank anywhere from 2 months to multiple years depending on the level of commitment required by the client. 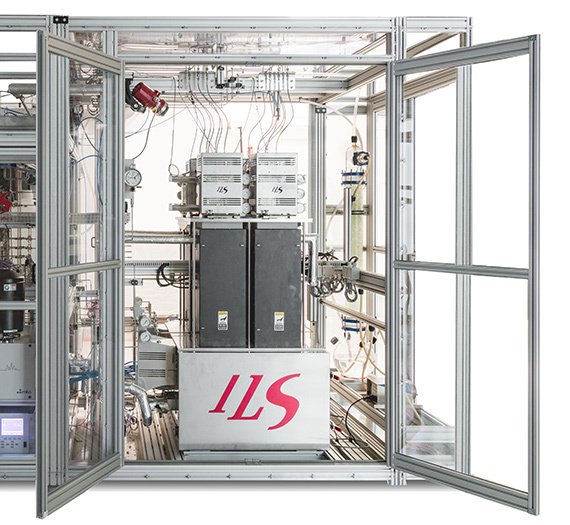 The highly-trained staff at ILS (50% MS/PhD Engineers & Chemists) can provide the key input required to insure proper experimental design and data interpretation to make sure you generate as much knowledge as possible in the shortest time possible from the large data sets, which our automated R&D testing systems can provide.